That first scene with Bogey with Charles Waldron (Gen. Sternwood) may just be his finest scene ever in my books. Man does he nail it! OK, guys - guess I'll 'chime in' on that movie - EXCELLENT! BTW, what do you feel he is 'thinking about' looking @ Bacall? Well I think that some of his really philosophical films (Persona) are quite pretentious. Not that that's a bad thing! We need a bit of pretentiousness every so often. Persona pretentious? I vehemently disagree! Why, it must be the last Bergman film you could call pretentious! Maybe The Seventh Seal, or The Virgin Spring, or parts of Autumn Sonata (great movie that it is). But, seriously, where do you see the pretentiousness in Persona?? It's overall very cool, emotionally removed filmmaking, no? I think Fellini has a much stronger proclivity towards pretentiousness, moments when he loses that wonderful irony and becomes a bit pompous (Dolce vita, La Strada, City of Women) - though not in his best films (among which I'd count Roma, 8 and a Half, Amarcord, and Orchestra Rehearsal of course ). And BTW, many of Bergman's best films were shot in color (Fanny and Alexander, Autumn Sonata, Cries and Whispers, Scenes from a Marriage). Half Nelson (2006) - good to excellent reviews; some non-Oscar awards & Oscar nominations - expected to really like this movie but could not get into the characters - I own a lot of these 'teacher inspirational' flicks that I enjoy, but this one will not be one of my purchases; however, I'm sure others enjoyed this flick looking at the reviews. Kismet (1955) w/ Howard Keel & Ann Blyth - not a great adaptation of the musical, but of course the Borodin melodies (and adapted songs) were just beautiful - worth a watch just for this use of Borodin - burned to DVD from my DVR. Oh I know ! I know! 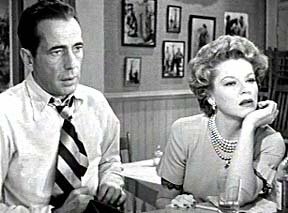 I really loved them in Key Largo. Lady C - LOL - Are we on the same 'wavelength' w/ that question? BTW - I do love Key Largo w/ those two; plus, Edward G. Robinson was not bad as a BAD GUY! Clair Trevor was superb also! I've never seen it, actually. Good film, but I have to say I much prefer To Have and Have Not. Now that is a real movie in every sense of the word. Definitely a watershed moment in "Hollywood History" Bunny.....I just love it when we travel down memory Bogie and Bacall Lane here at GMG. 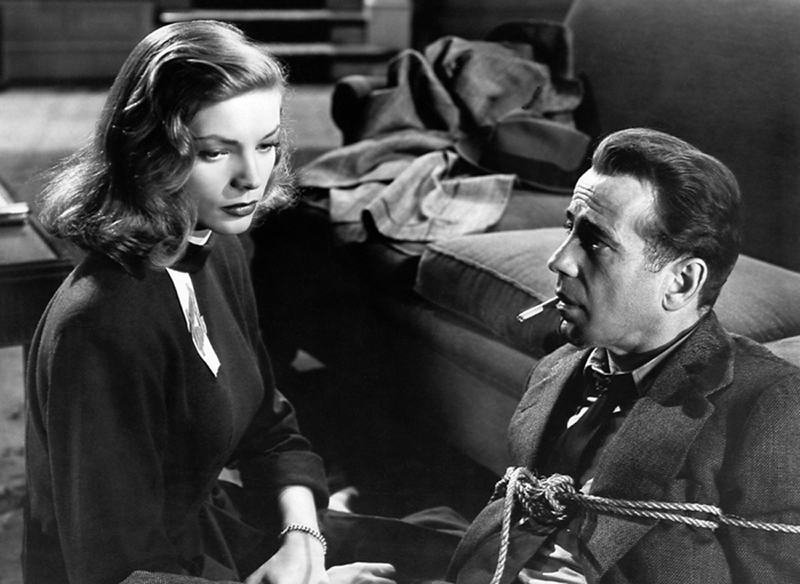 However, out of the four* that they made together (To Have or Have Not; The Big Sleep;Dark Passage; and Key Largo) I would still put The Big Sleep down as my favorite of the four, followed closely by Key largo. Indeed she did Lady C ....and it may have been one of those times where they could have given it to any of the principle players without a second thought. Yesterday I saw "The Last King of Scotland", and the main impression from this good film is the marvellous acting by Forest Whitaker. I'm not surprised, because I've always thought he's a very good actor. I also really liked the 70's-like colours/atmosphere of the film and the nice Ugandan music. The beautiful landscapes of Uganda also makes me more certain of going to Uganda or more possibly the neighbouring country Rwanda next year to see the mountain gorillas. No creativity, even less imagination. No character development whatsoever. Even the special effects are quickly tiresome. This, and "Silent Hill", are two of the worse movies I've ever seen, both were released within the past couple of years I believe. It seems that, unless Hollywood can remake something, there really aren't many good stories out there. Bill, the most interesting thing for me about THAHN is that the chemistry between the two stars carried on to the film. We were resigned when Sam sent Mary Astor up the river, swooned over Bogart giving up Bergman, but here was his meeting with the "keeper," and the fireworks are still there for all to see. That chemistry is so strong that even 50 years later it makes you notice. They were great together in all of their films, but this one is the sizzler. No argument here Bunny. Loved the movie as well....just enjoyed the others by a nose more....save Casablanca and The Maltese Falcon which always win by a few lengths. It was very good but not great despite it various awards. It was predictable and a downer although it had its touching moments and moment of redemption at the end. It was a movie based off of a low quality teenage fantasy novel. 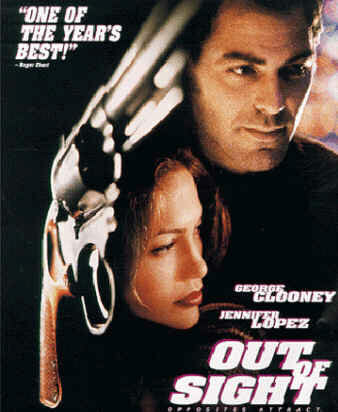 You can't expect much out of such a movie except perhaps cool special effects. The last movie I saw was A Clockwork Orange, picked it up yesterday. Absolutely agree! A friend told me it wasn't really a comedy, which made it even funnier to watch, because that friend has a very domineering mother. And I think Streep is splendid here too!